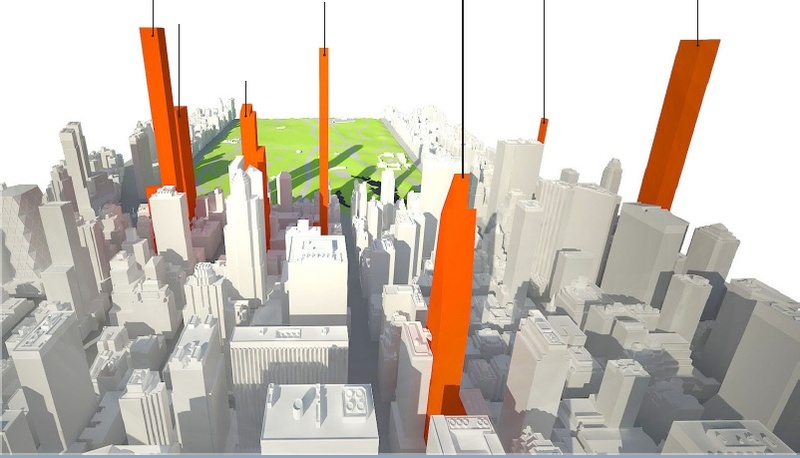 The Department of City Planning announced that although it shares residents’ concerns about the effects of the new crop of supertall towers rising near Central Park, it does not intend to lower the size limits on buildings in the dense Midtown district. 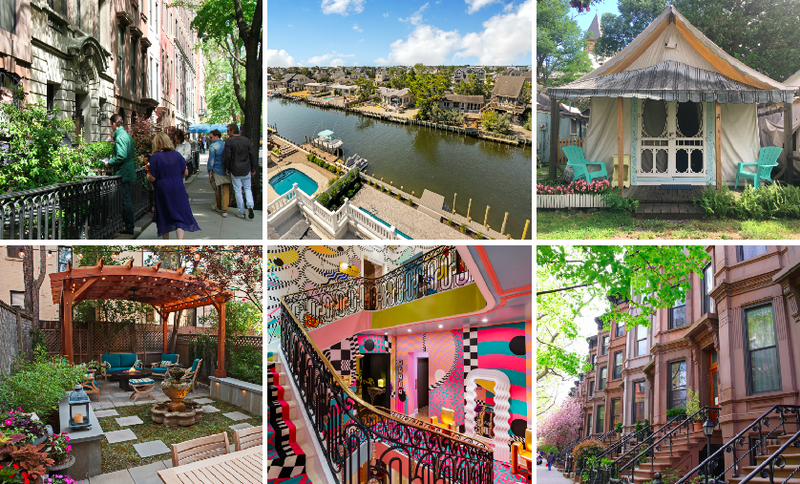 Crain’s reports that department director Carl Weisbrod said in a written response to elected officials on August 12 that the slender structures may actually preserve historic buildings nearby and that they enhance the city’s iconic skyline. 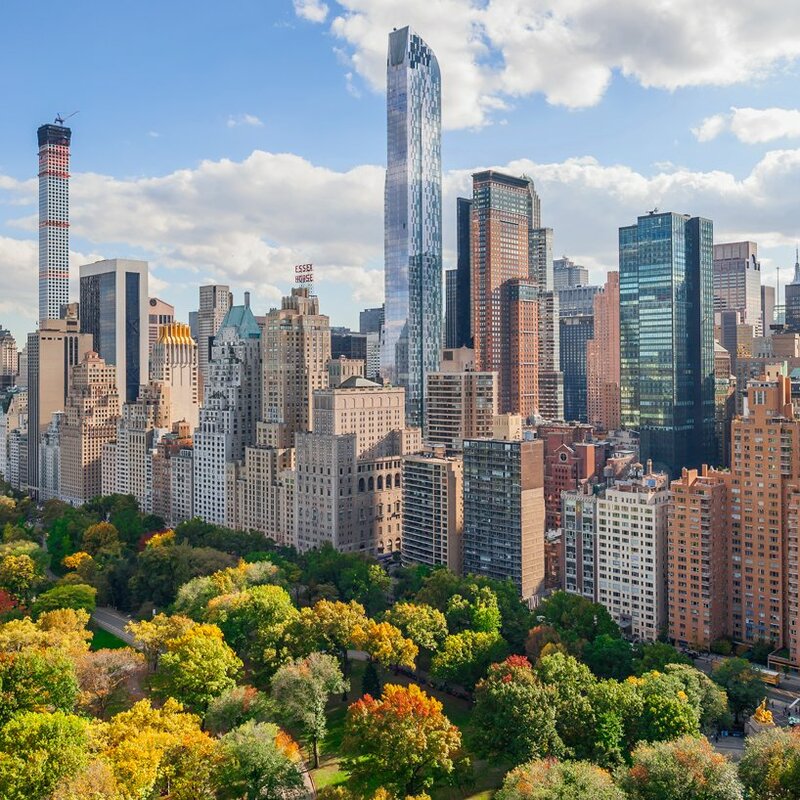 As we previously reported, buildings like the 1,003-foot One57 on West 57th Street have led to growing objection from critics including Manhattan Community Board Five’s Sunshine Task Force, who submitted a resolution to the department and the mayor that called for a temporary moratorium on new construction taller than 600 feet, citing concerns that the tall towers cast long shadows over Central Park. Of top concern were seven supertall buildings already under construction along 57th Street and another five in the pipeline. Current zoning and land use regulations allow “as of right” development, making it difficult to find out what developers are actually planning for a site. 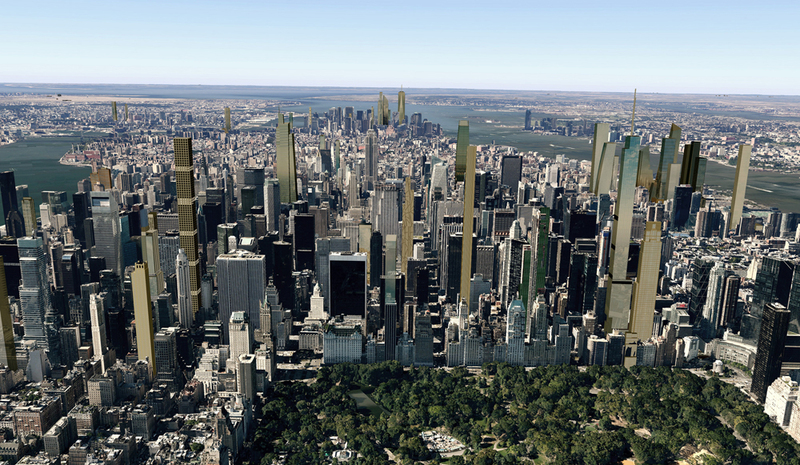 Critics fear that this lack of transparency is leading to towers of unprecedented heights–Anand Amin, an architect and planner at the Municipal Art Society, referred to this as the “accidental skyline”–that are casting long shadows on Central Park, and the approval process should be revised to allow for review. These concerns led to a bill, introduced by city council member Mark Levine earlier this summer, that would create a task force to address shadows.